Visible light is made up of seven different colours. We can split it into these colours using a prism. The different wavelengths of the light have slightly different refractive index or speeds in the prism so they bend by different amounts, spreading out the beam. Visible light is used for seeing and for display screens. 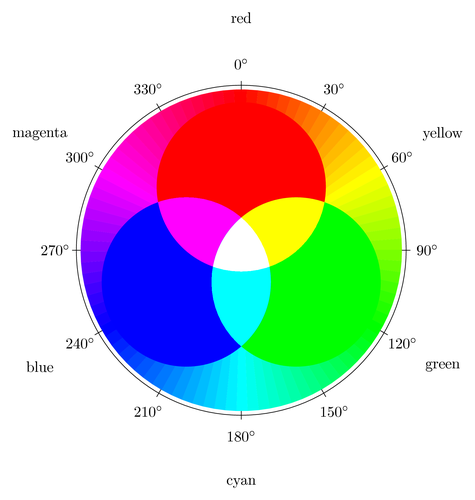 Computer screens and TVs only use 3 colours to make the whole spectrum: red, green and blue. All other colours are just a combination of those three.